Last time we checked, AT&T’s fourth-generation Long-Term Evolution (LTE) radio technology covered 288 million people in the United States. 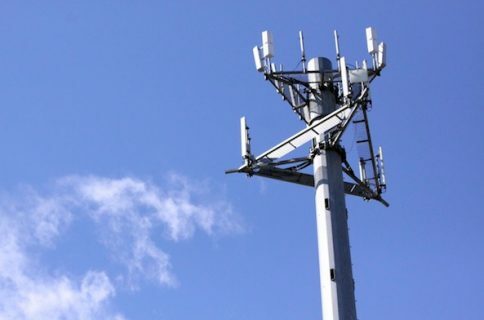 Today, the telco is flipping the switch on LTE in fourteen new markets as part of its ongoing network expansion, so that number is bound to go up in the following days. 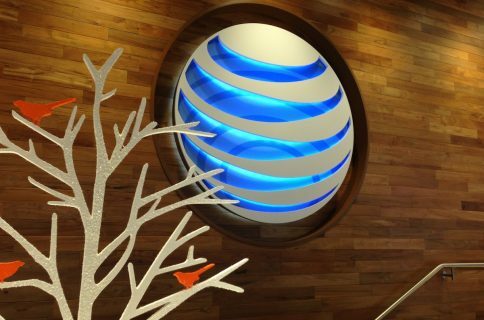 If it’s any consolation, AT&T did respond to T-Mobile becoming the first major U.S. telco to offer HD Voice, or Wideband Audio, beginning with the iPhone 5 launch on April 12: AT&T on its part promised to roll out HD Voice support later this year. 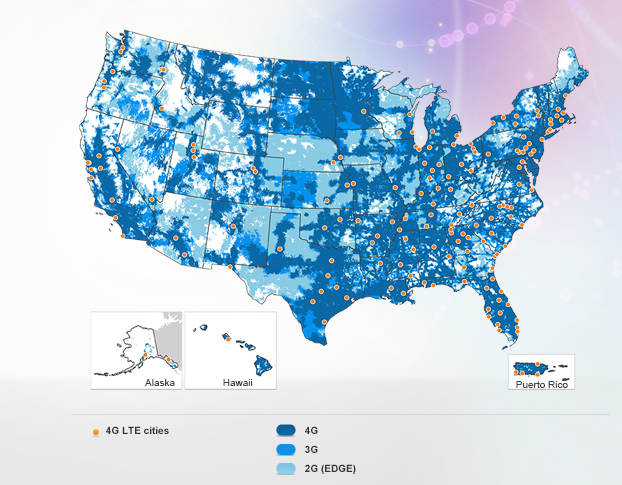 You can check out AT&T’s LTE coverage map and a list of LTE cities here. Both Consumer Reports and Rootmetrics agree that AT&T’s LTE is the fastest among major U.S. telcos, though Verizon’s LTE is available in more places. Financial Times reported yesterday that AT&T and Verizon are reportedly joining forces to make a massive bid for Vodafone, the world’s second-largest carrier. Under the terms of the rumored deal, which hasn’t been finalized yet, Verizon would buy Vodafone’s 45 per cent stake in their Verizon Wireless joint venture and AT&T would take Vodafone’s non-US assets, essentially giving AT&T a much-needed entree into the European market.